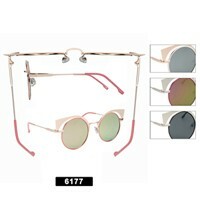 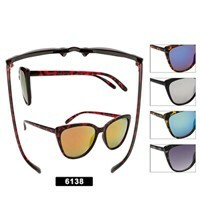 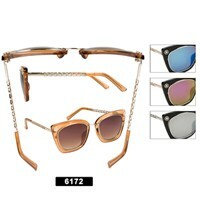 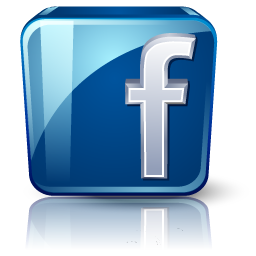 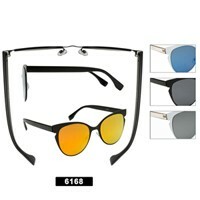 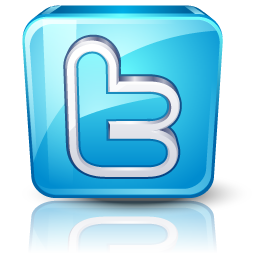 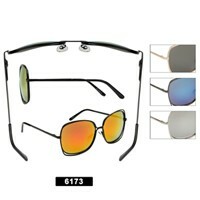 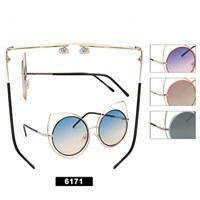 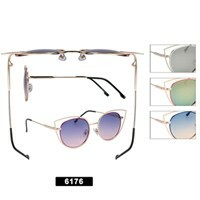 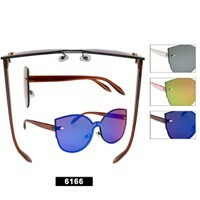 Here is all of our wholesale metal sunglasses we have. 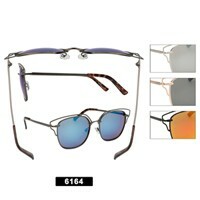 We have metal styles in both fashion and sports styles. 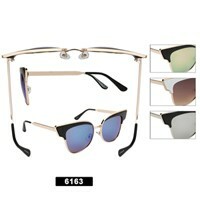 You can also see the Wholesale Plastic Framed Sunglasses here.